Want to See Who Makes the Music on Our Audiobooks???? 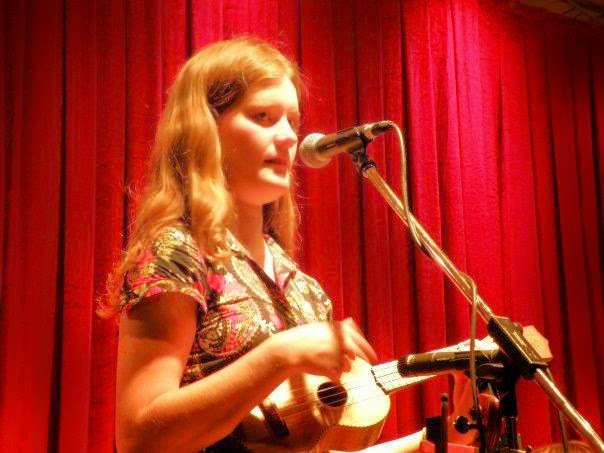 Deedy told us that all of them are professional folk singer/songwriters/musicians in Australia. What they play on our audiobooks are simple Christmas songs. We love to hear them play! Now My Audiobook is on Amazon! 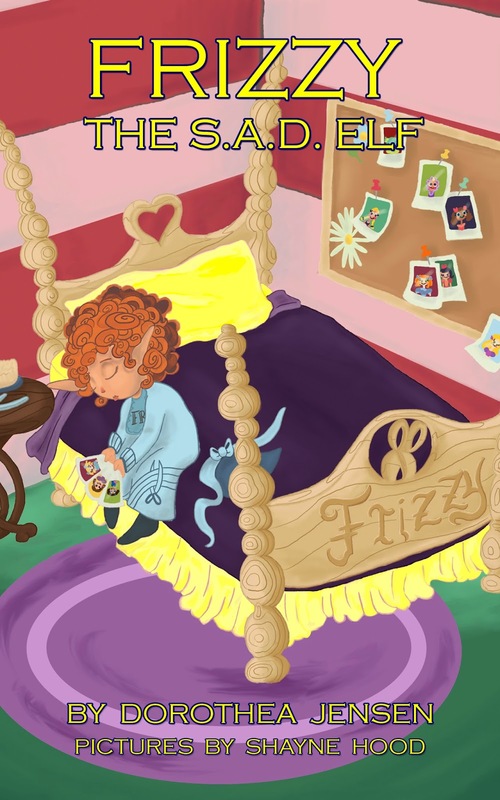 Now I've caught up with Tizzy, Blizzy, and Dizzy: my story (Frizzy, the S.A.D. Elf) is not only a paperback book and an e-book (Kindle and Nook - aren't those names adorable??) but my audiobook can now be bought on Amazon, too! Woo hoo!!! My audiobook can be downloaded RIGHT NOW!!!! Hi Everybody! 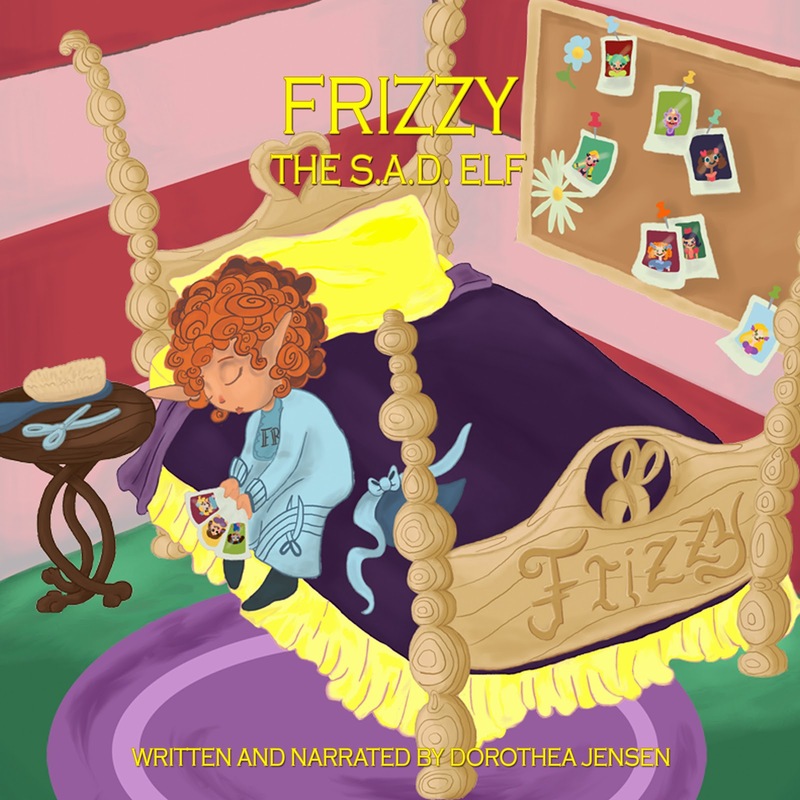 I am delighted to announce that the audiobook of the story about me, Frizzy, the S.A.D. Elf, is now for sale on Audible.com! Soon it will be on Amazon.com and iTunes, too! P.S. I do love listening to Deedy (Dorothea Jensen to you) read the story she wrote down about me. As we Izzies mentioned before, she says she is pretending to read to her six grandsons, but we elves know she is really reading to us. P.S. (#2) Here's the link. So Deedy says she has finally put great Christmas music by Louisa, Ruth, Lucy, and Rowena Wise on files for all four of our audiobooks and uploaded them to something called ACX. It takes a couple of weeks for the internet elves to OK these, but when that is done, you'll be able to download audio books of our stories. She tells us that soon there will also be CDs of these audiobooks. If she can just Get Organized. Things are really heating up here at the Izzy Section of the North Pole. As of today, there are only three (3!) months until Christmas. Boy, do we have a lot of work to do between now and then. Hmmm. Exhausting just to think about that. Maybe we should take a nap. Isn't that the sweetest thing to say? Deedy (that's Dorothea Jensen to you) is just as delighted about this review as I am. Still, my Izzy friends seem to be a little bit worried that this new review for my story is so extra wonderful that I might get "a swelled head".